In the days when Her Majesty Queen Victoria was not only our ruler but also the Empress of India, the British administration in the subcontinent had, among other depredations, increased the hated salt tax (which later spurred the noted insurgent and rebel Mahatma Gandhi to begin his campaign against the many benefits of British rule with the Dandi March). The salt tax was particularly despised because hundreds of millions of people in India’s interior were dependent on salt from the coast to survive. Other things were smuggled too — opium, people and such like — but it was the smuggled salt that upset us Brits the most. So the East India Company decided to do something about it. 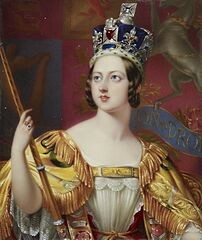 Remember, India was ruled by the Honourable Company until 1858, when it was taken under the wing of the Crown following the rebellion of 1857. 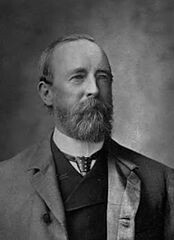 Allen Octavian Hume was a political reformer, ornithologist, botanist and one of the founders of the Indian National Congress. Allan Octavian Hume, a man who remains unknown to the masses but who should be as celebrated and revered as a Barnes-Wallis or a Dyson, was appointed Commissioner of Customs for the North West Province (1867–1870) and the Line was officially his problem. Hume had noticed that along various sections of the Line, thorny hedges had taken root. In 1869 he began to experiment with different shrubs.As a result of his work, the British were able to grow a thorny barrier that stood in for rock, bricks and other traditional materials. A green alternative had been found! In the end, the Viceroys won. After all of the work it took to build this incredible artifact, in the end it was abandoned. Work stopped in 1879. When India became independent in 1947, the remnants of the hedge were torn up. 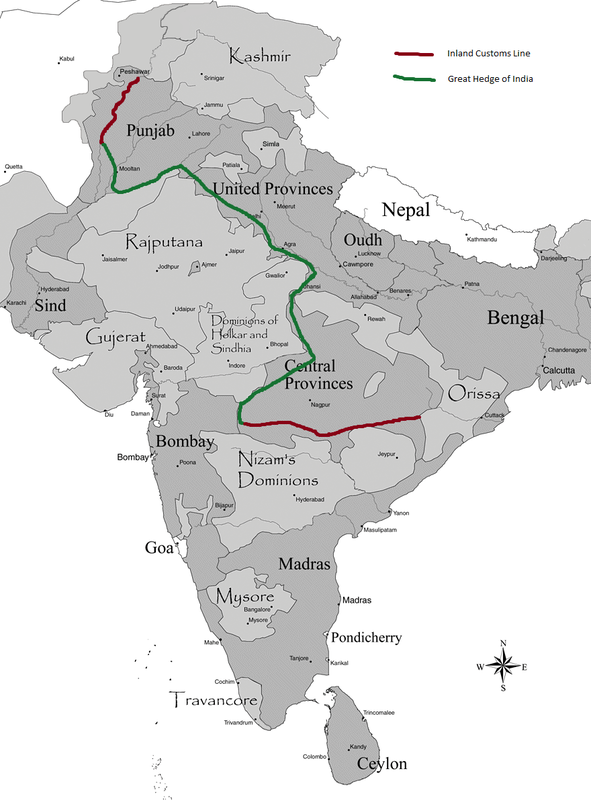 In some parts of India, the Inland Customs Line provided the only surveyed straight line and so it was used for the route of highways in the new country, which is why nothing remains of the Great Hedge of India. No Ozymandian testament stands as a reminder. P.S. I notice that there are expert tunnelers in Mexico, so the wall needs to go down about 50 feet and I’m not sure cacti can really help with that, sorry. This article was originally published on my “professional” blog, 15Mb.